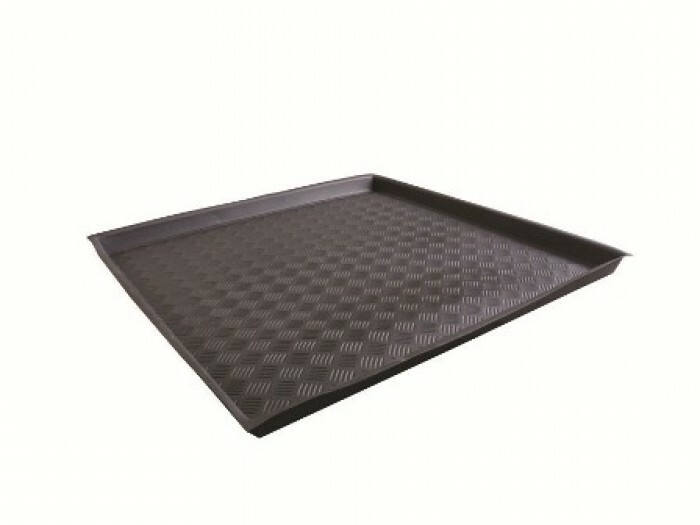 Flexible tray for tents or interiors. Ideal for uneven surfaces and places where a Garland bowl does not fit perfectly. Foldable and therefore easy to transport. Waterproof and acid resistant. Easy to clean.